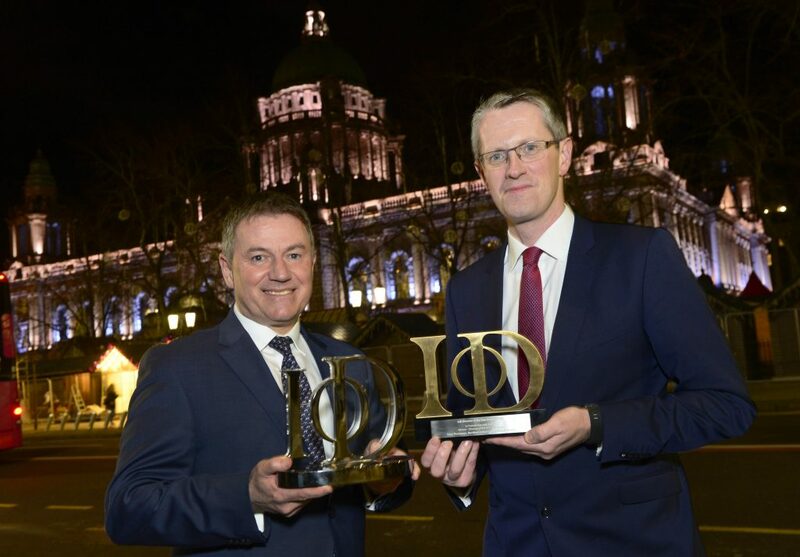 Business leaders have until 1st February to enter this year’s Institute of Directors (IoD) Northern Ireland Director of the Year Awards. The awards, sponsored by First Trust Bank seek, to honour the best performing directors in the private, public and third sectors across the region, with category winners then considered for the UK-wide Director of the Year Finals in London. Northern Ireland-based business leaders have received the Overall Director of the Year accolade twice in recent years including Brendan McGurgan of CDE Global in 2016 while Simon Hunter of Hunter Apparel Solutions was honoured with the award in 2015. Last year meanwhile, Denis Lynn of Finnebrogue Artisan collected the UK Director of the Year award for Innovation. “Given the level of success local directors have achieved on the national stage, it is clear the Northern Ireland business community comprises some of the brightest and most talented minds in the UK. “That is something that each year, we at the IoD take great pride in shouting about at our Director of the Year Awards. “The closing date for this year’s awards is drawing close, but there is still time for business leaders to enter or indeed, nominate a colleague. Category winners will be announced at a ceremony at The Merchant Hotel, Belfast on 17th May and will each then have the chance to be shortlisted for the IoD UK Finals later this year. For more information about the IoD Director of the Year Awards or to submit an entry or nomination, visit www.iodawards.com.